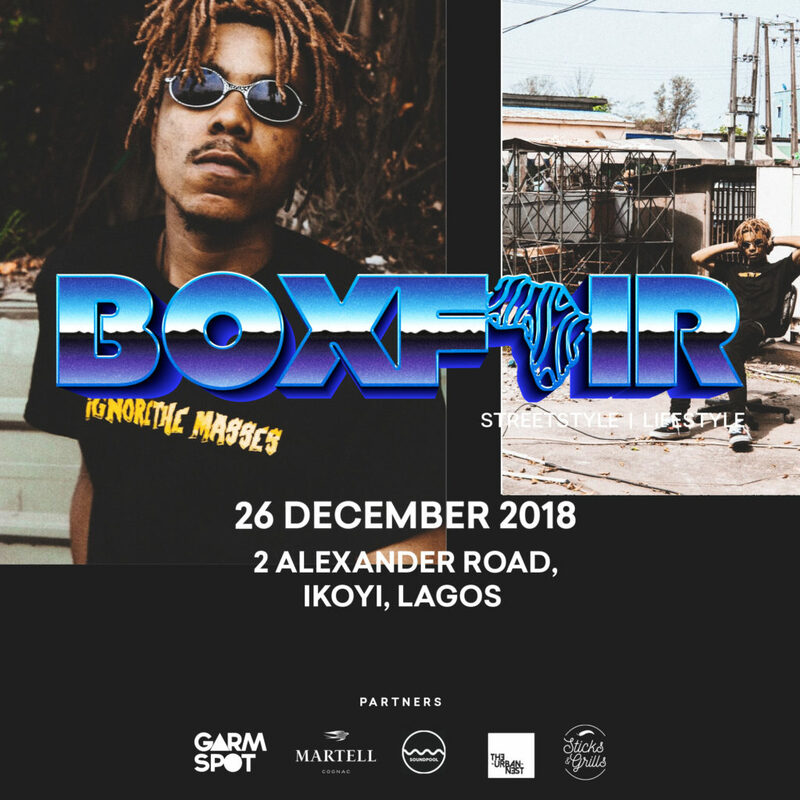 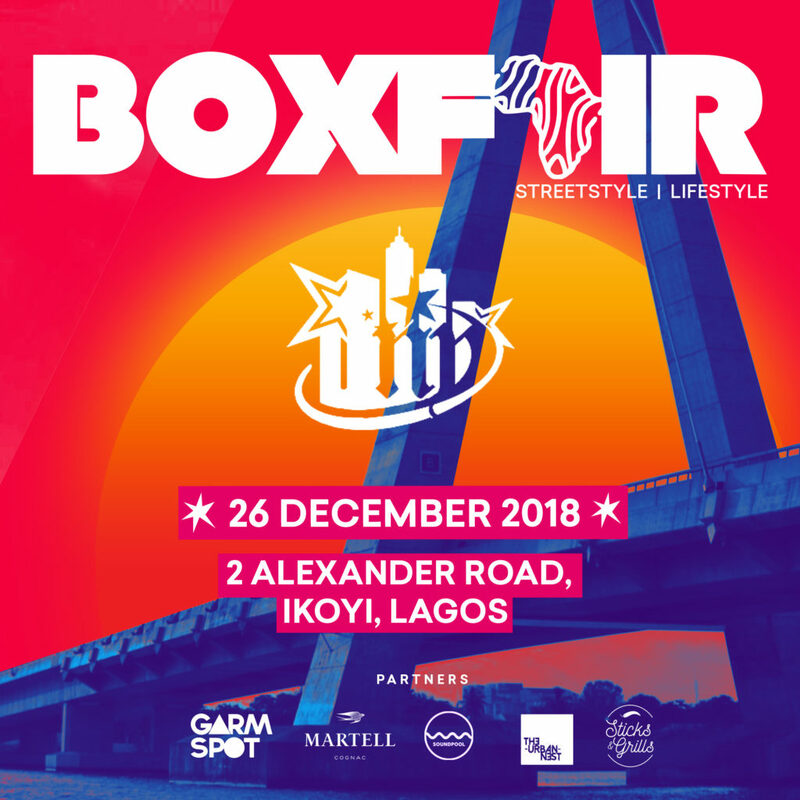 This December , Garmspot is bringing you an intimate experience of all things art, creativity, fashion, music and more in physical form with Boxfair. The date is set for December 26, will encompass everything from music and art, to fashion and footwear. 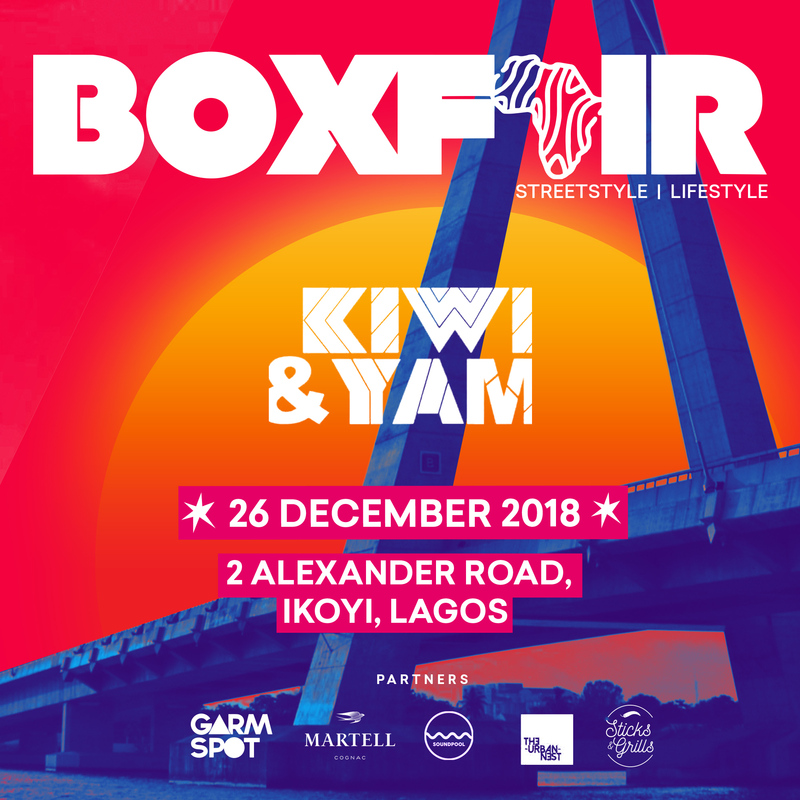 Within the location (No 2 Alexander Road,Ikoyi Lagos), guests will be able to experience curated culture at its finest. 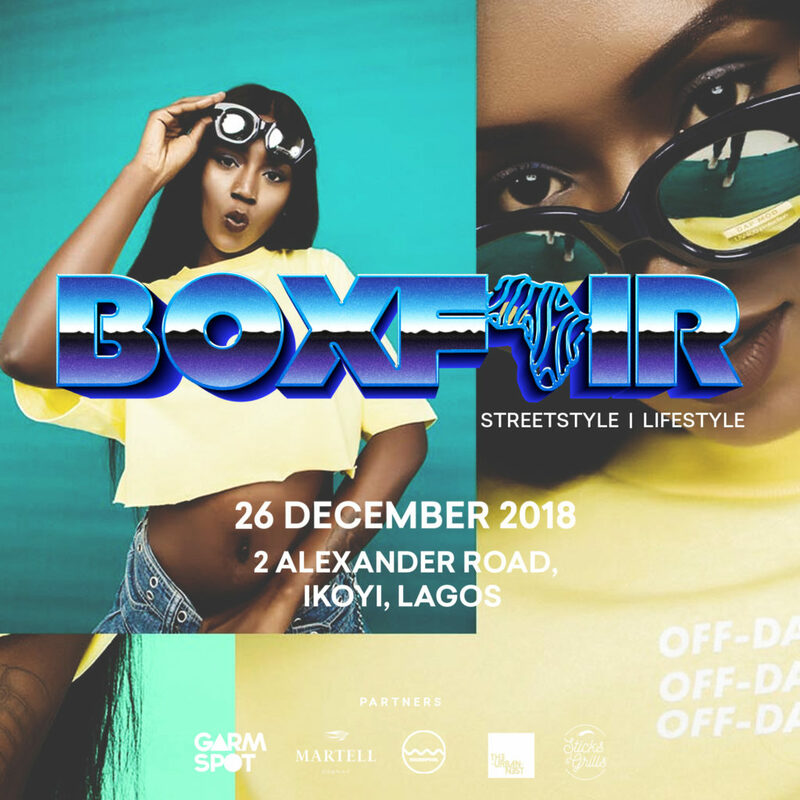 The festival is unlike any of its kind and beyond just a shopping event — every aspect is highly-curated, and accompanied by premium, unexpected showcases. You’ll find exclusive products from the likes of IN Official , Sanusi Lagos, Home Delivery, Severe Nature, David Blackmoore, Off-Days , Wafflesncream ,Gs Streetwear, Kiwi&yam. 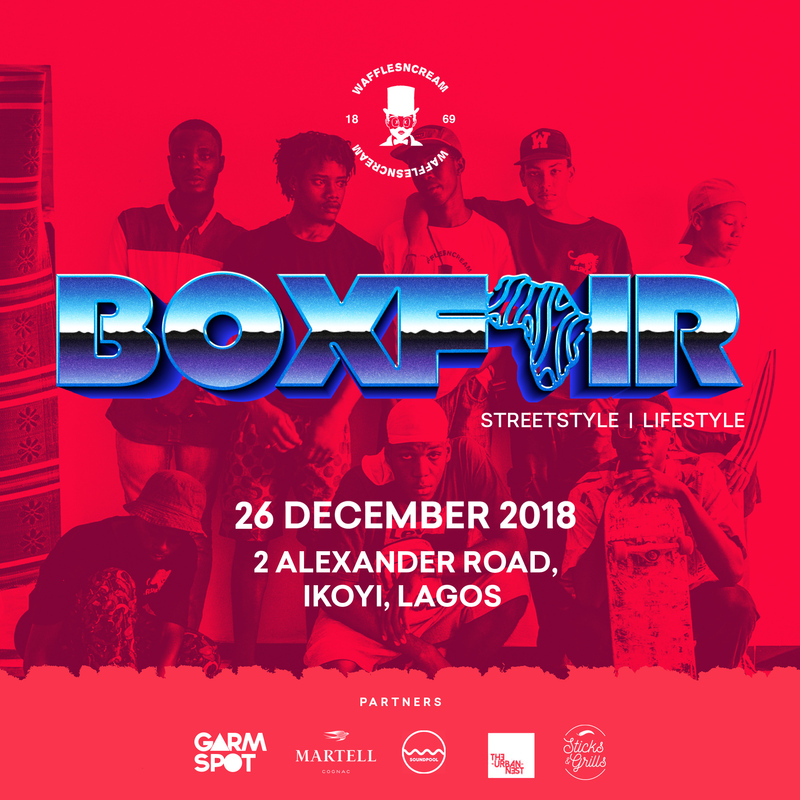 Sneakerheads won’t want to miss what brands such as NBDA and sneaker Hub has to offer. 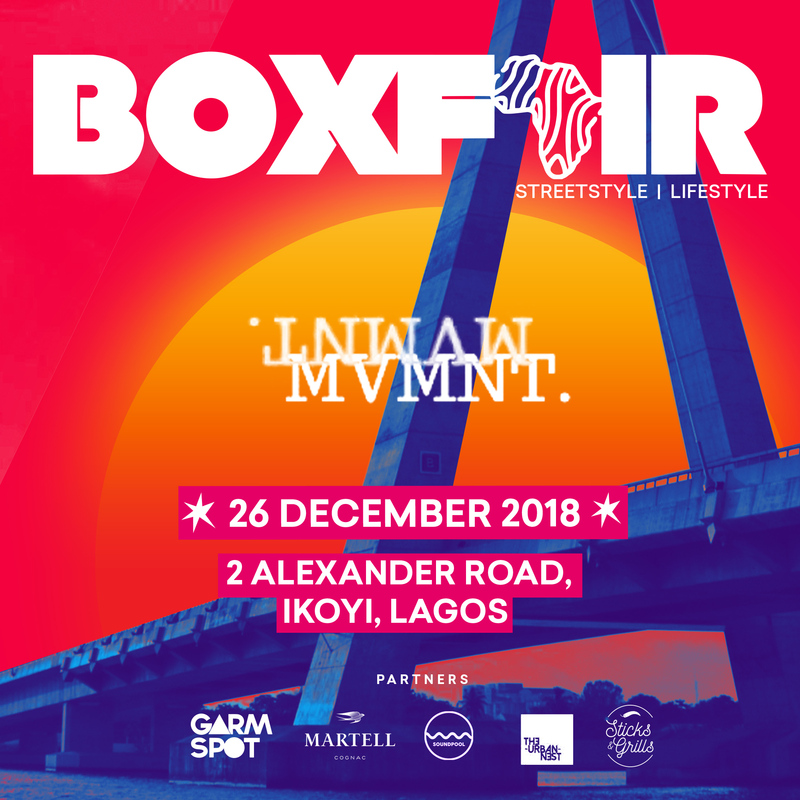 Elsewhere, Mvmnt will also be debuting its recently drop collection to Nigeria for the first time and more accessories from Nu York Works, Also saints will be dropping a new exclusive drop for the Boxfair.